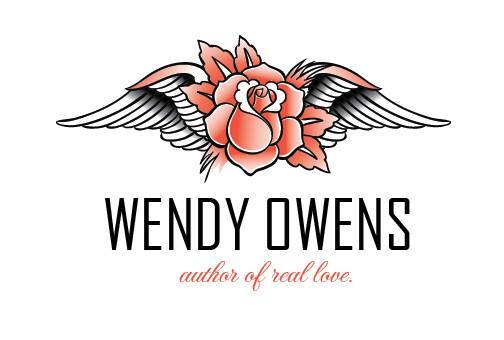 Wendy Owens has done it again! Her stories are told with so much heart it’s impossible to not lose yourself in the beautiful details of her writing and fall in love with her easily likeable characters. DO ANYTHING gives us the story of Annabelle Hart, an assistant editor for a publishing house who has secretly desired to be a writer herself. She catches her fiancé in the act of cheating on her a month before they are scheduled to be married. Her heart is broken as well as her belief in herself, shouldn’t she have seen his unhappiness? Could she really have loved and trusted someone capable of betraying her so badly? She flees the constant reminders of him by deciding to find herself while traveling the world visiting the places made famous by her favorite authors. Her first stop is England where she soon heads to Chawton where Jane Austen once lived, may as well start with the best, right? There she stays at the Three Horseshoes Inn and Pub owned by a gorgeous innkeeper named Holden. Holden is funny, flirty, handsome, with a very fit and hard-muscled body, and has beautiful blue eyes that make Annabelle lose her ability to think clearly, much less speak coherently. And of course there’s his British accent that makes him impossible not to swoon over. Holden is equally smitten with the beautiful Annabelle and her bright, witty, slightly shy personality. When insomnia brings Annabelle out of her room one night and into the kitchen for some warm milk she discovers Holden. Their accidental nighttime rendezvous quickly turns hot and heavy, intense with the attraction they both feel and until then had been trying to ignore, until Annabelle flees back to her room. They proceed to spend practically every waking moment together after that night, slowly getting to know each other, and falling in love. Do Anything is a beautifully written, very sweet love story about two broken hearts finding each other, finding healing, and finding a soul-mate you’d do anything for. Ms. Owens doesn’t make it easy on them, there are plot twists, exes, friends and family to deal with that complicate matters and make the story more interesting. Annabelle struggles to be true to herself and along the way discovers what she wants for herself, which is made easier with the love and encouragement Holden gives her. He really is quite dreamy and made this story all the more sweet by his consistency and devotion. Loved him and loved this 4 stars book! 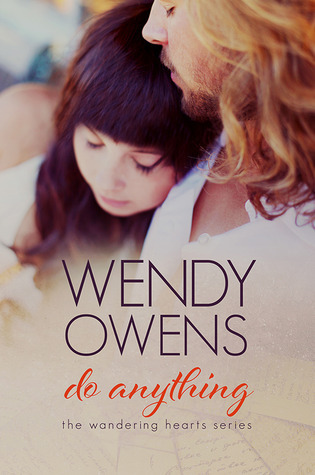 DO ANYTHING IS ON SALE FOR JUST 99 CENTS FOR A LIMITED TIME SO DON’T MISS YOUR CHANCE AT THIS PRICE. Wendy Owens was born in the small college town, Oxford Ohio. 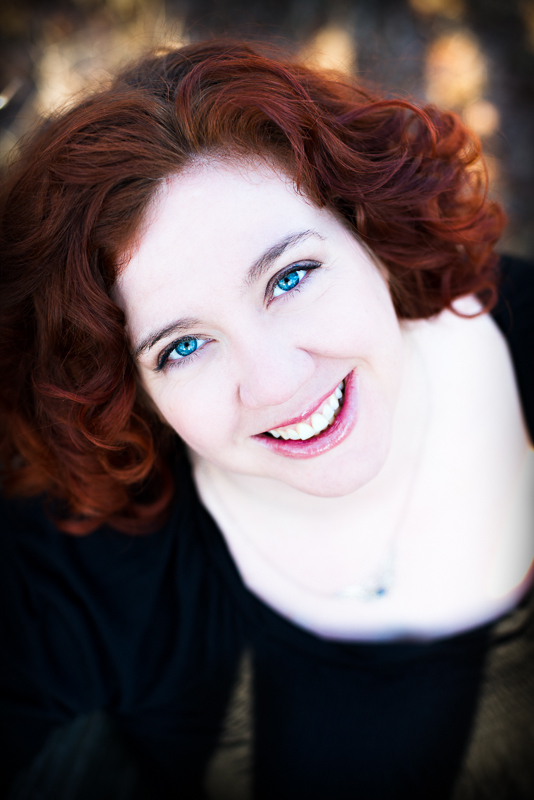 After attending Miami University, Wendy went onto a career in the visual arts. After several years of creating and selling her own artwork she gave her first love, writing, a try. Her first novel flowed from her in only two weeks time (then the real work started with four months of editing). That moment was when she knew she had found her calling. Wendy now happily spends her days writing the stories her characters guide her to tell, admitting even she doesn’t always know where that might lead. Her first series, The Guardians, consists of five books, Sacred Bloodlines, Cursed, The Prophecy, The Lost Years, and The Guardians Crown.